The only record label in the world that creates music about, for, and with animals is how Skip Haynes bills The Laurel Canyon Animal Company, based in Los Angeles, Calif. Their mission is to create a bridge between animals and humans through music. Paws for Reflection connected with Skip though LinkedIn, which has a host of pet related groups and endless participants. Social media certainly does rock! I thought …. Cool!!! 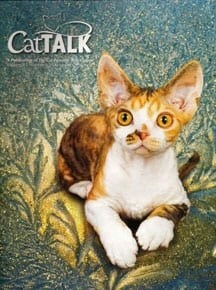 Skip says,“Cat-A-Tonic was created for cat lovers. 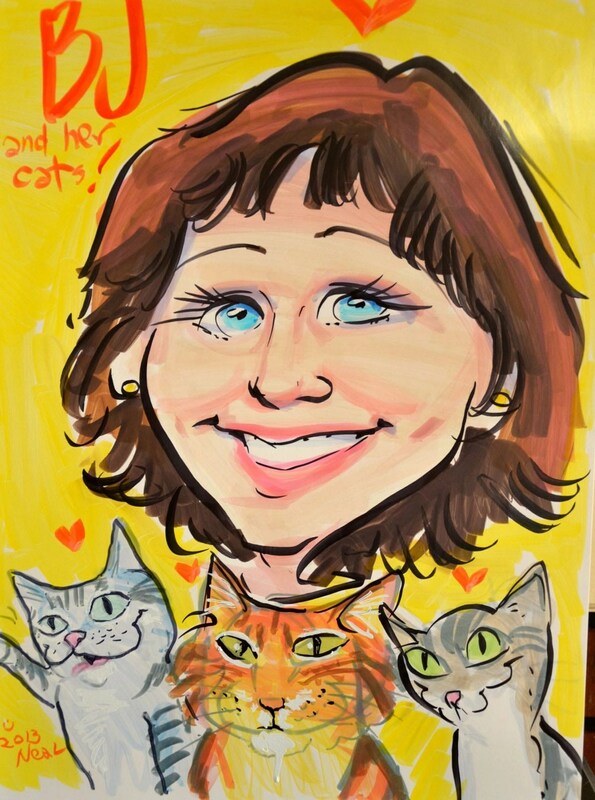 The songs are about our cats and how we feel about cats.” Now I can justify writing about the Laurel Canyon Animal Company. As for the new canine CD, Skip said, “It is the best of the songs created over the last 12 years and new canine inspired material. It contains six songs for dog lovers, two songs for dog lovers and their dogs, and two songs which were created specifically for dogs with the help of an animal communicator who acted as a translator. An additional track Adopt A Dog Today was created for the American Humane Society to be used for adoption events. “Based on our research over the past twelve years, The title track – It’s All Right If My Dog Sleeps On The Bed All Night With Me, states the number one question that all dog owners face sooner or later — should I, or should I not, let my dog sleep in bed with me? It’s a subject that dog lovers everywhere have very strong feelings about and one that readers and listeners (who own dogs) respond to vigorously. To hear the soundtrack, click here. “The last track – Squeaky Deaky is a call to action for dogs. If you ask your readers/listeners to bring their dogs into the room to listen and then play Squeaky Deaky, you will be very surprised at the reaction..The song was created with the help of an animal communicator who questioned over two hundred dogs as to their taste in music and content then the song was created based on the dogs responses. 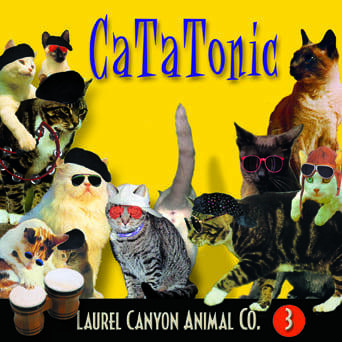 Cat-A-TONIC – Music for Cat Lovers, carries the titles of Cat On The Keys, Litter Box Boogie, The Totally Curious Cat, Kitty Knows More Than I Do (and as an aside, I must say, of course they do), Cat O’Nine Tales, Felinicity, It’s All About Me-ow, and the title song Cat-A-Tonic. To listen to Cat-A-TONIC, click here. The company was formed by owner/designer/composer Skip Haynes and Musical Director/composer/producer Dana Walden. They use intuitive animal communicators to act as translators for the animals whenever it works to involve them directly in the music. He explains, “My partner, Dana Walden, and myself were two record producers (and avid animal lovers)who were neighbors living in Laurel Canyon in Los Angeles who were sitting a our Canyon Country Store in 1999 trying to figure out a new angle for the music we created when one of our local canyon dogs came up and (how can I say this delicately) peed on our table leg. We looked at each other and said, “Music for Dog lovers!”. That’s how it started. “The ideas come from what ever animals, species, we are working at the time. We do a great deal of research on each CD and we get our ideas from our research,” he said.. 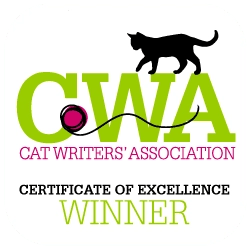 The Laurel Canyon Animal Company utilizes the writing, production and conceptual talents of animal loving writers, producers, artists, communicators, animators, musicians, poets, and of course, animals from all over the world. They are open Monday-Friday, 9 am to 5 pm PST or noon to 8 pm EST. What’s your take on special music for cats, dogs, other animals and their people? Please share. 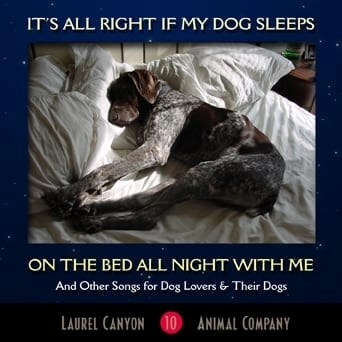 We can add Laurel Creek Music Designs for music for, about, and sometimes partly by dogs. Talented composer Veronica Elsea sometimes incorporates vocalizations from her guide dogs in her computer-assisted and sung pieces. Much fun! Her website is http://www.laurelcreekmusic.com. It’s odd that the names of the two companies are so similar, but the principals are located on Laurel Canyon and Laurel Creek, respectively, Laurel Creek in Santa Cruz, California. That’s sweet music to our ears….